'Super Dave Osborne' and 'Marty Funkhouser' have left us. 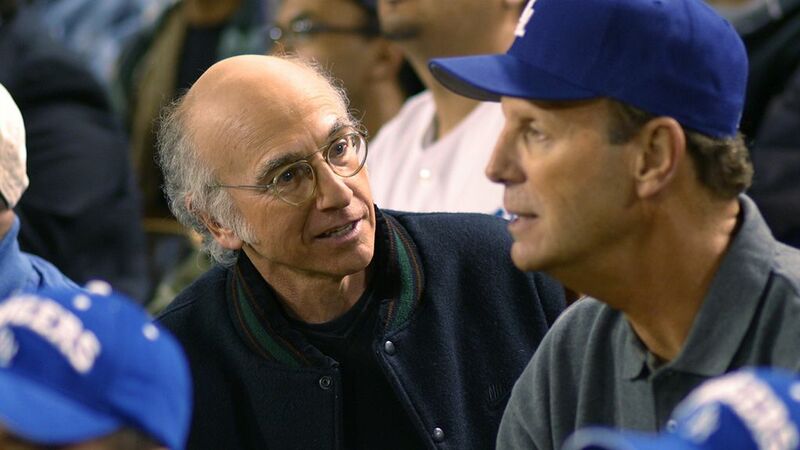 Curb Your Enthusiasm fans will best remember actor Bob Einstein from his impact on Larry David's long-running HBO comedy series. Bob Einstein, a two-time Emmy winner who has recurred on HBO’s Curb Your Enthusiasm since its launch and created the wacky Super Dave Osborne character, died today in Indian Wells, CA. He was 76 and recently had been diagnosed with cancer. In this clip, none other than country music star Glen Campbell, wearing his Wichita Lineman album cover outfit, interviews Barry The Mechanic (played by Bob Einstein) in a "rip-off mechanic" skit. Boing Boing BBS member Professer59 points us to Jerry Seinfeld's series 'Comedians In Cars Getting Coffee,' on which Bob Einstein guested. This 2017 episode with Seinfeld and Einstein together is wonderful. In it, Bob talks about his career and about the death of his father, comedian and broadcaster Harry Einstein. Below, some memorable moments from 'Curb,' and interviews Bob Einstein did about his work on this show and others. Gene Wolfe, author of more than 30 books including classics like The Book of The New Sun, has died at the age of 87.